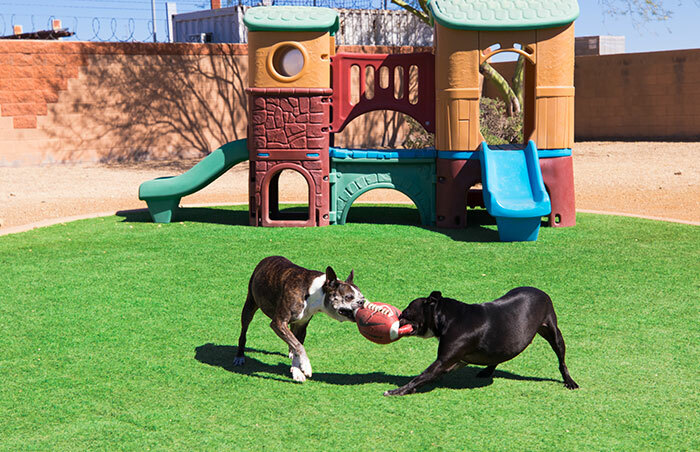 All guests signed up for our group play (whether daycare or boarding) must be spayed or neutered and well socialized with other pets. 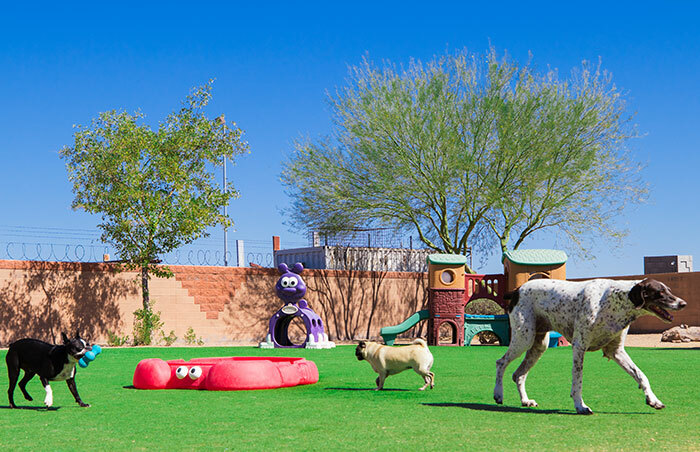 Puppies eight months and younger that may not yet be altered do qualify for group play. 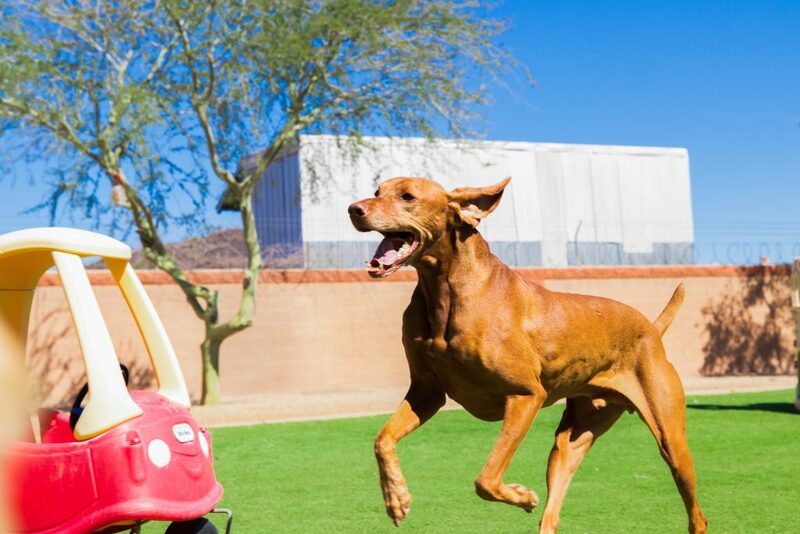 A temperament evaluation will be conducted prior to entering the group environment. 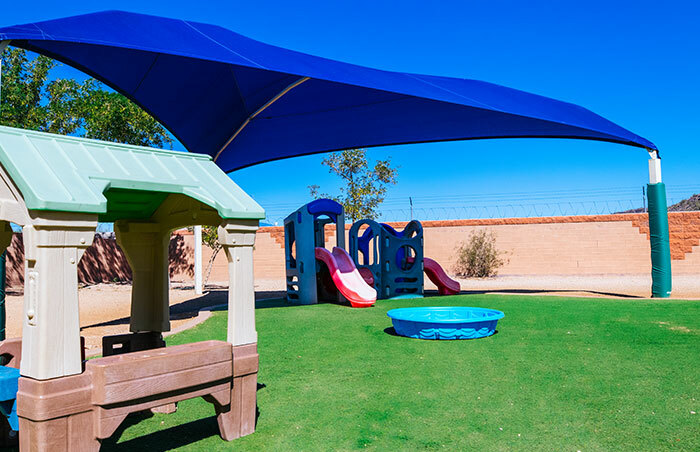 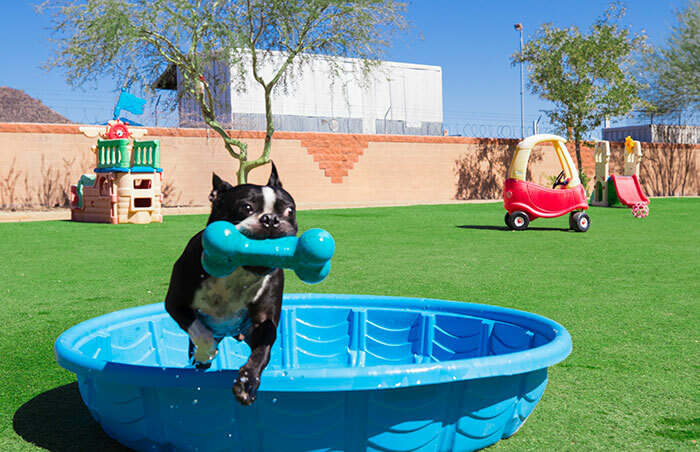 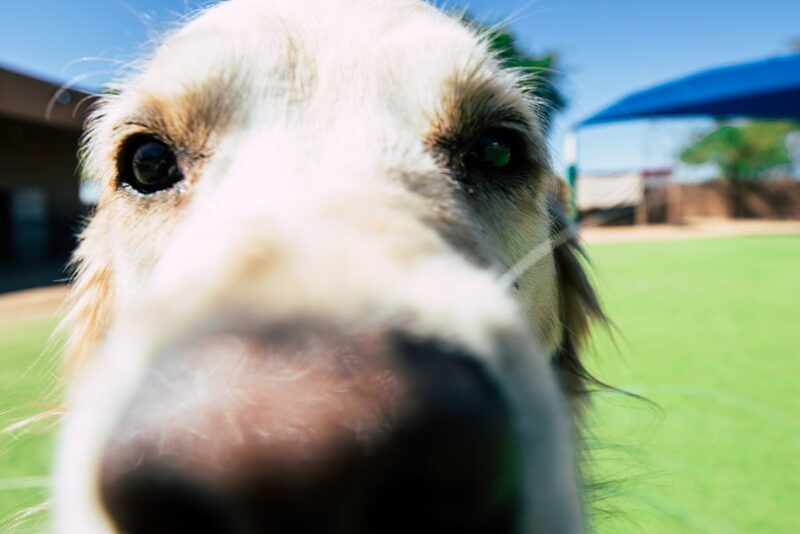 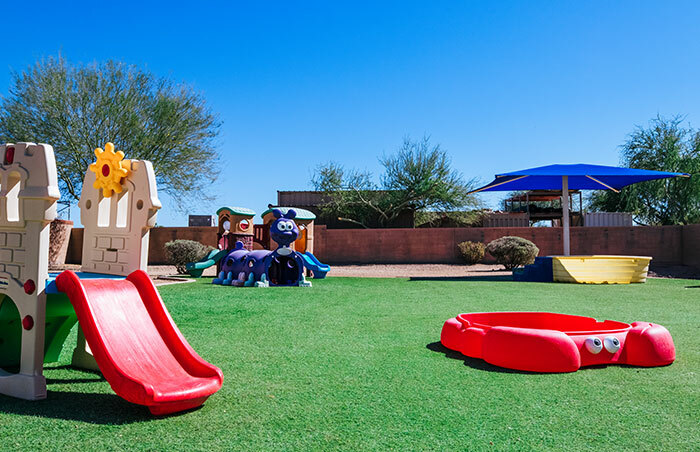 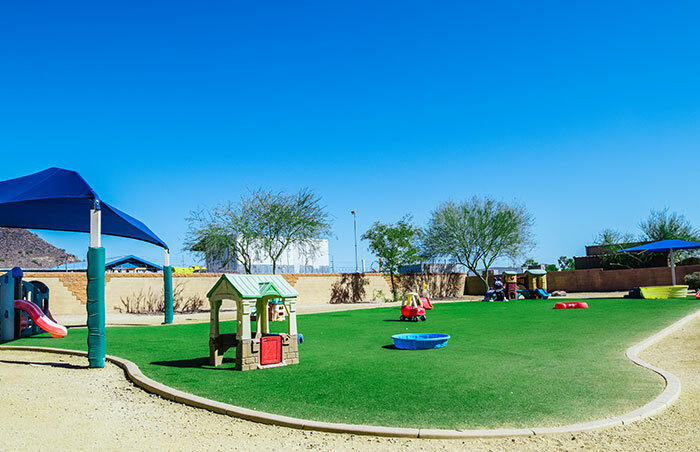 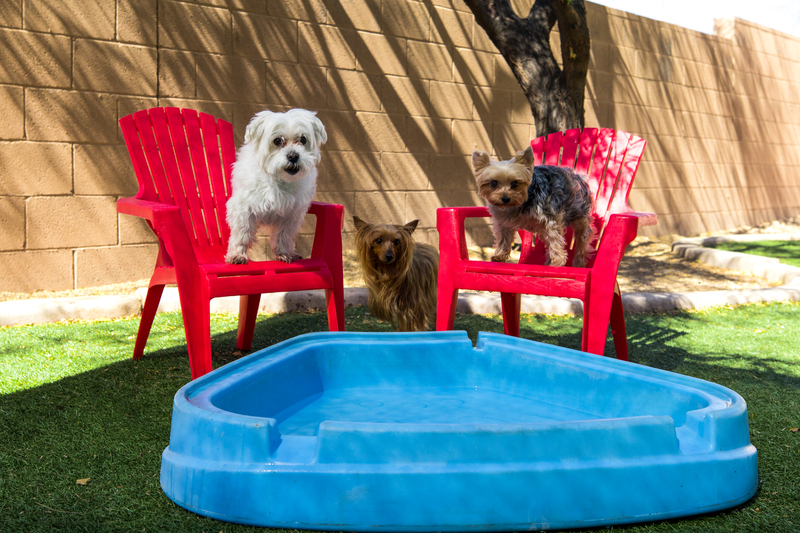 If an owner chooses not to sign our Group Play Waiver, or a guest is not eligible for the group setting they still get playtimes throughout the day with our activity staff in our large acre+ backyard filled with toys, climbing equipment, and water activities. 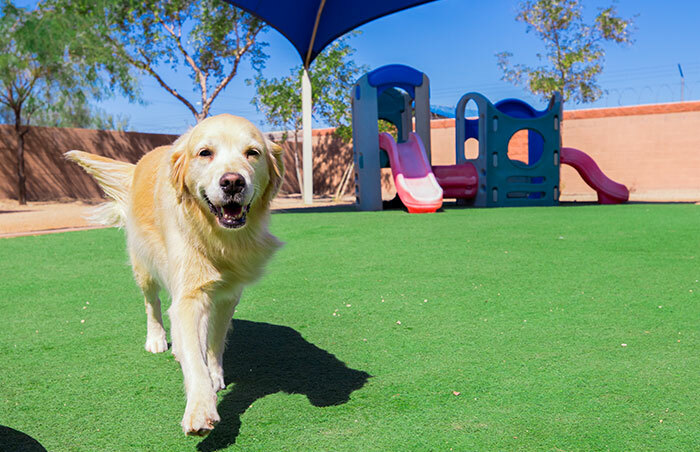 No waiting for twice a day walks here!